A bittersweet memoir about life and loss. 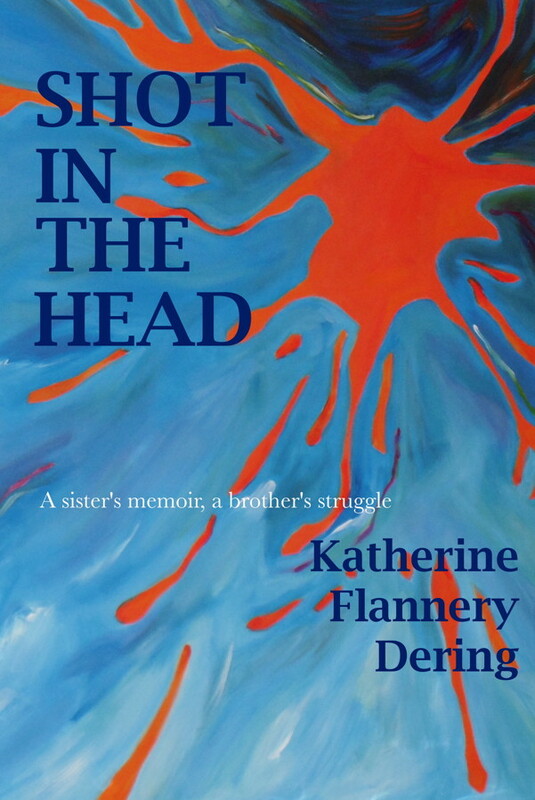 When her mentally ill brother developed lung cancer, author Katherine Flannery Dering had to overcome her reluctance to deal with the troubled man and step up to help in his care. While maneuvering through the maze of our mental health system, she (and her eight siblings) got to know social workers and the employees of nursing homes on a first name basis, saw friends and family less often, missed work, and ate fewer meals at home and more fast food. Along the way, she changed in unforeseen ways, and her perception of her ill brother, Paul, changed as well. 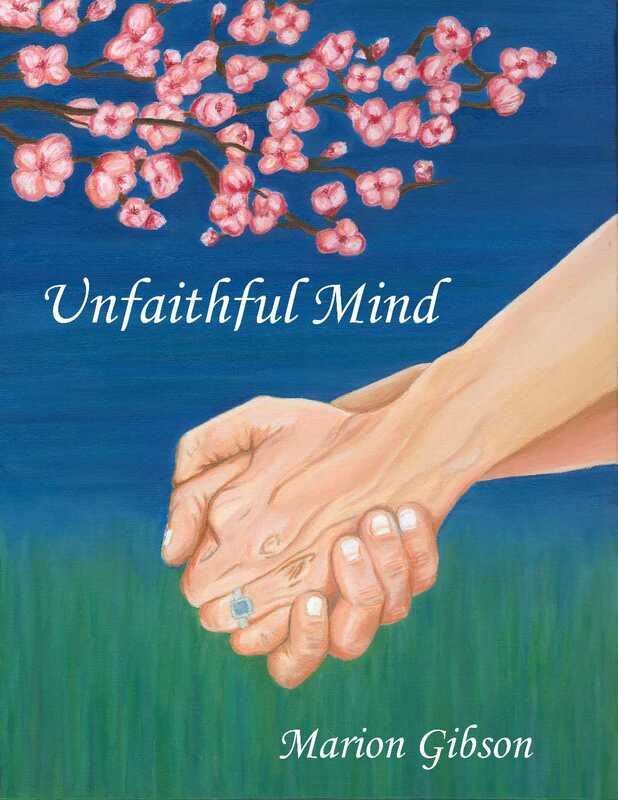 John and Marion struggled to hold their family together and to deal with an illness that usually strikes much earlier in life.This is their story of what happens to a family when the mind betrays. Love’s All That Makes Sense: A Mother Daughter Memoir – growing up with a mother with schizophrenia “This book will provide validation and inspiration for families who face similar struggles, as well as provide mental health care providers with perspectives that can inform care.”Dr Sarah Y Vinson. 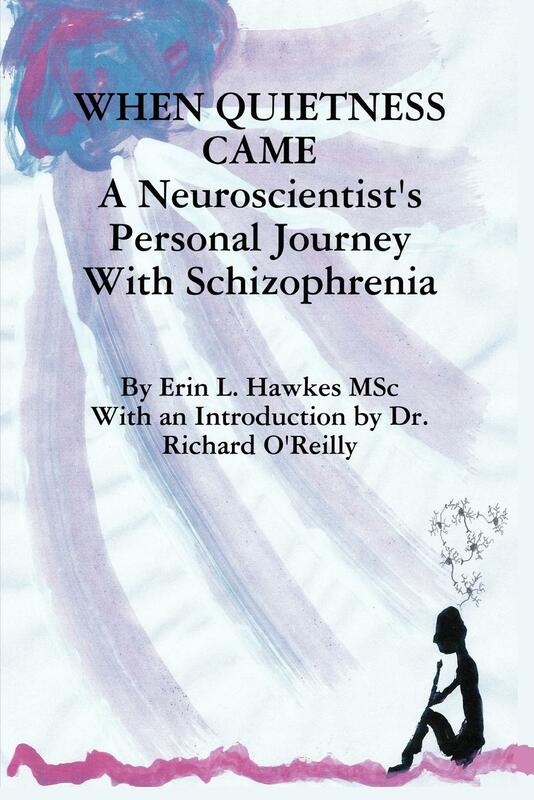 When Quietness Came: A Neuroscientist’s Personal Journey With Schizophrenia by Erin L. Hawkes MSc with an introduction by Dr. Richard O’Reilly, professor of psychiatry, University of Western Ontario. “powerful and revealing, and provides a unique insight into chronic mental disease” Dr. Thomas G Burish, a professor of psychology and Provost of Notre Dame. 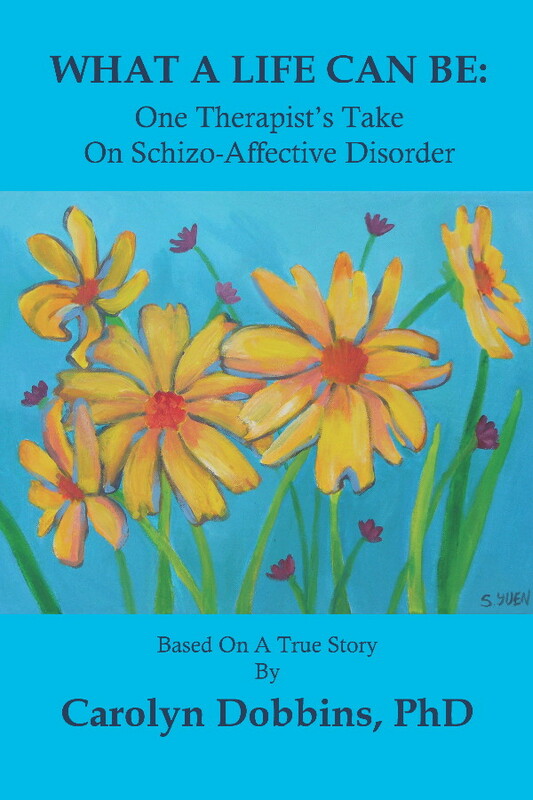 The story of Dr Carolyn Dobbins struggles with schizo-affective disorder who, after a 25 year career as a successful therapist, admits that she suffers with this disease. The book chronicles her descent into madness, homeless and jail and her struggles to obtain a PhD from Vanderbilt in clinical psychology. “It will challenge your thinking about mental illness, about hope, about faith, about who you are.” George E Doebler M Div. Special Advisor, Dept. of Pastoral Care, U of Tennessee Medical Center:, Executive Director, emeritus: Association of Mental Health Clergy (nowAssociation of Professional Chaplains). For more information visit the book page. Recommended by Library Journal. 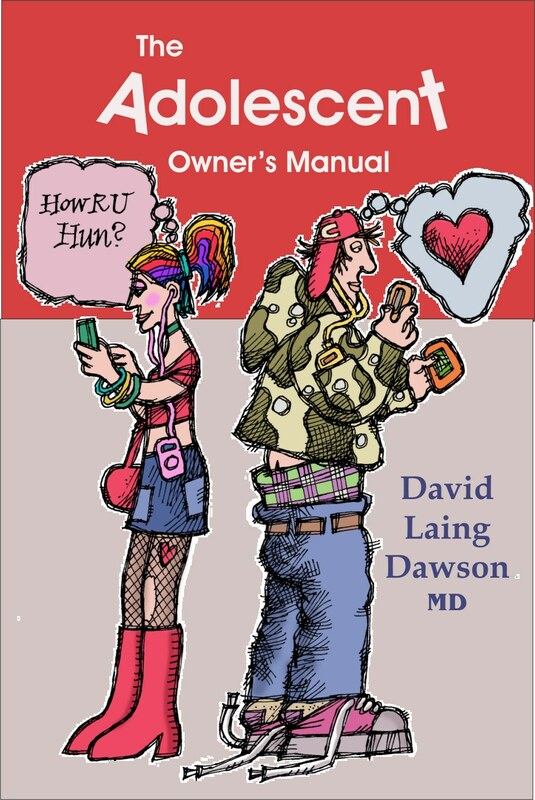 Your goal as a parent, Dawson says, should be to get your adolescent child into adulthood, alive, healthy, preferably educated and skilled, without a major drug problem or criminal record or pregnancy. Anything more is icing and a pleasure to behold. And, this book is your support and encouragement to do the right thing to achieve the above goal. 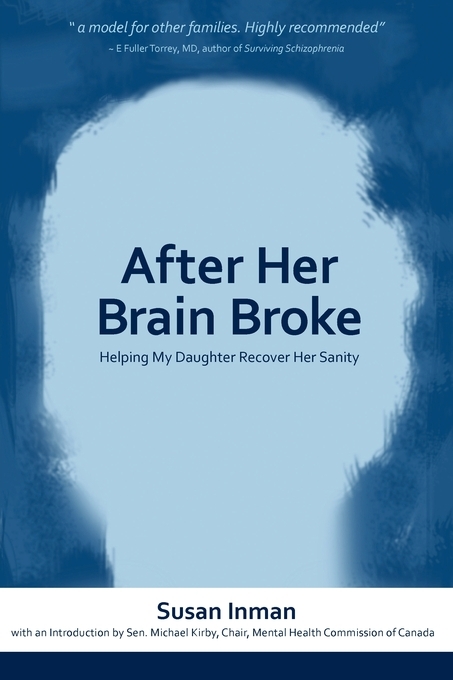 Susan Inman’s memoir describes her family’s nine year journey to help her younger daughter recover from a catastrophic schizoaffective disorder. 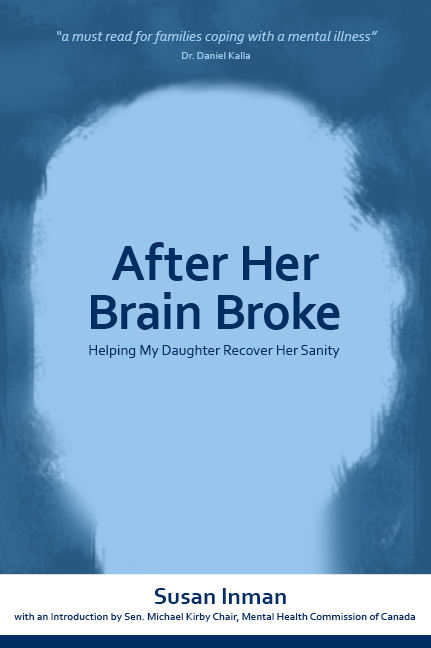 “…one of the best accounts I have read of serious mental illness as told by a mother.” and “Highly recommended” E. Fuller Torrey, MD author of Surviving Schizophrenia. 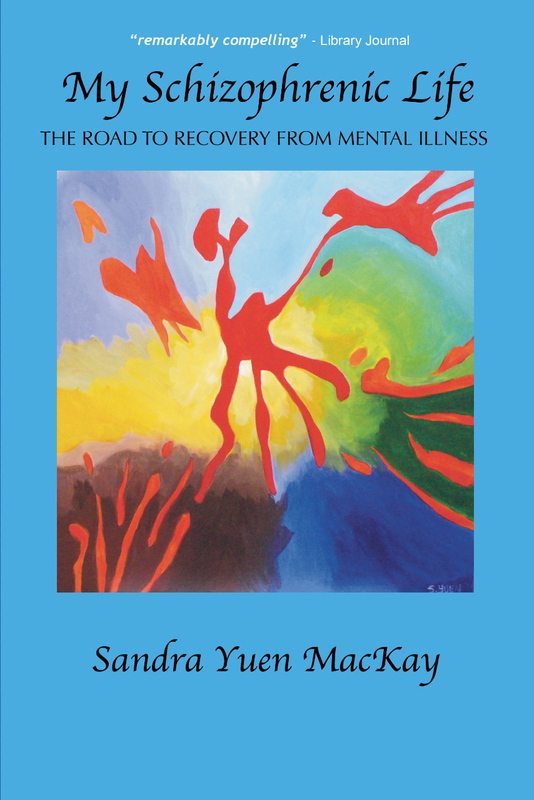 “a powerful resource for anyone looking for answers and insight into the world of mental illness.” Schizophrenia Digest Magazine, Fall 2008.